On Page SEO is most important thing in Ranking of Website. Did you know? that you can increase your site ranking in Google using just on-page SEO? Its True! 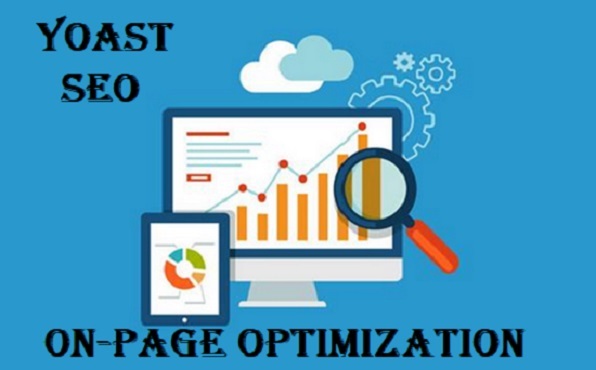 I will do yoast Plugin optimization for your WordPress website which will help you to get more traffic and visitors on Website.